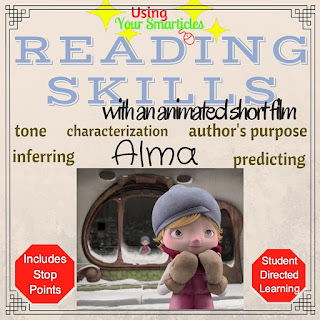 Animated shorts provide GREAT opportunities for students to be engaged and apply their comprehension skills. 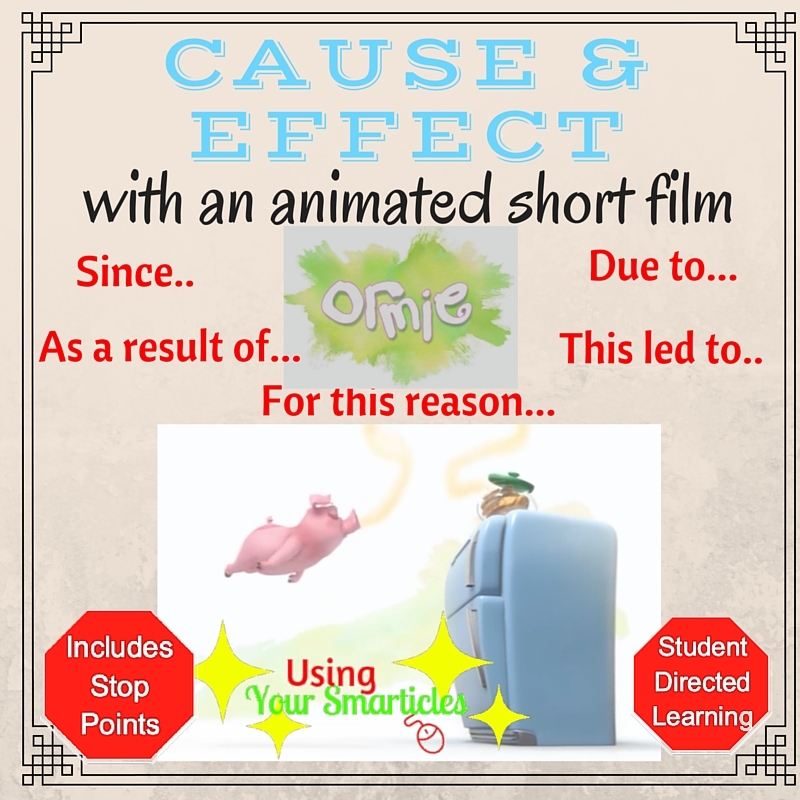 I use animated shorts like 'surgical instruction' --- they're a great way to reinforce or introduce a skill in a compelling manner. 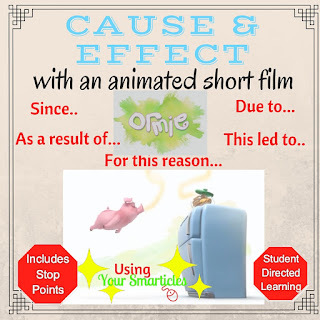 The students are naturally engaged with animated videos and the wordless element of all of these short films provides AMPLE opportunity for inferring. 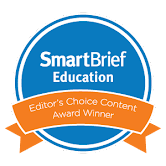 Each lesson takes about 40 minutes and they are perfect for a print-and-go lesson plan for a substitute teacher or observation. I hope you enjoy them as much as I do! Start with Ormie the Pig. I PROMISE you, you won't regret it!!!! He'll have you in fits of giggles!!! For example: Ormie opens the freezer door. As a result, the ice cubes fall on him. This is a TERRIFIC lesson to use whole group or with iPads. 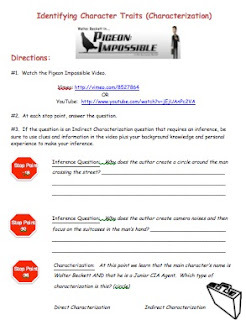 Packet provide a link and a QR code to the video. 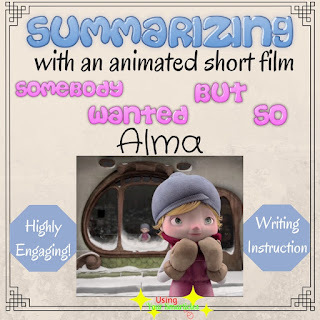 This worksheet is based on a FASCINATING animated video titled Alma: http://vimeo.com/4749536. 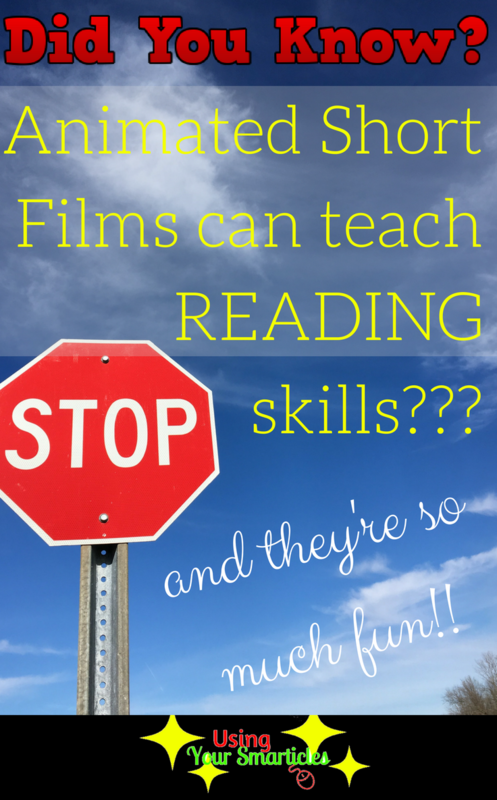 Your students will be RIVETED by this film!! This wordless video is a 5 minute story about a girl in a mysterious doll shop with an unsuspecting ending. 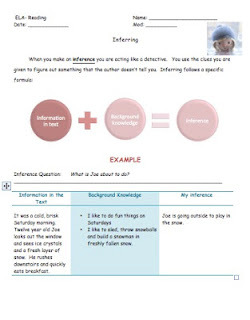 The lesson begins with a definition of inferring (Information from text + background knowledge = inference) and provides an example. This worksheet is based on a COMPELLING animated short video titled Dreamgiver: https://vimeo.com/36833415. 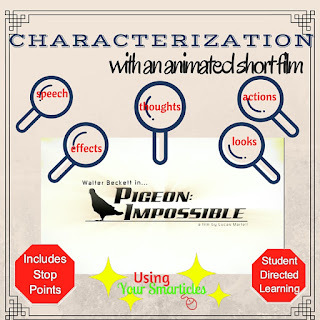 Your students will be MESMERIZED by this film!! This wordless video is a 6 minute story. A group of orphans sleep peacefully in an orphanage. Quietly the window opens and a mysterious creature with goggles and a notepad lands on the windowsill. This creature is the Dreamgiver. His job is to make dreams peaceful for sleeping children about a creature that provides dreams to children. 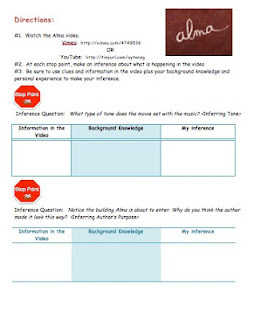 The companion sheet provides STOP points throughout the video where students are required utilize evidence (and evidence terms) to support their responses. There are 10 stop points throughout the video. 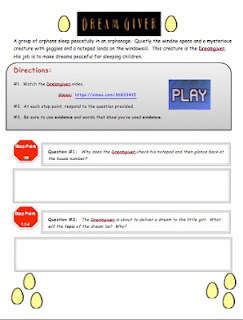 Each question requires students to respond and state WHY they responded that way. 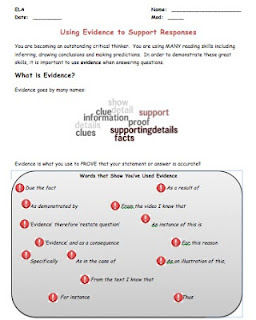 Evidence based terms are provided to facilitate student use of language to support their use of information from the text. 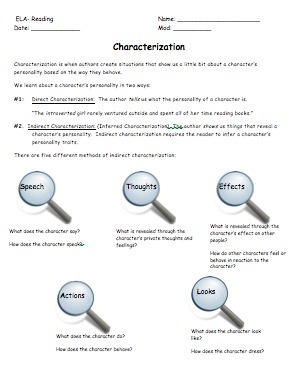 In this lesson, students are provided with a definition of direct and indirect characterization. 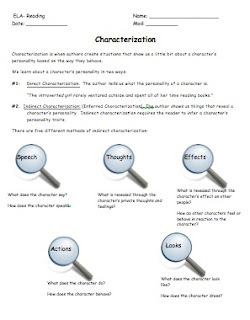 The worksheet provides stop points and stop point questions requiring inferring of character traits (as well as story events and character choices). It works wonderfully as a station activity as well as whole group. Introducing BIBO! 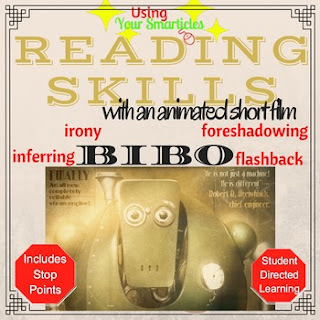 This print and go lesson provides links and stop points for the award winning movie titled Bibo about a loyal and devoted robot that has found himself in unimaginable circumstances. (Video is on both Vimeo and YouTube) This well written story integrates critical reading skills for Middle Schoolers. In seven minutes, the authors of this wordless film take the viewer on a journey that embeds inferring, flashback, foreshadowing, symbolism, irony and MANY more higher level critical skills! Animated Short films are a GREAT way to teach isolated reading strategies that can then be applied to novels, short stories, non-fiction and more! 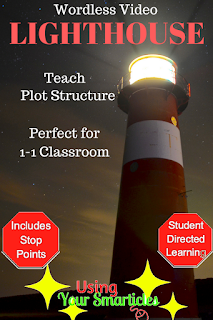 This lesson is PERFECT for 1-1 classrooms and can be used in the lab or with tablets at student's desks. 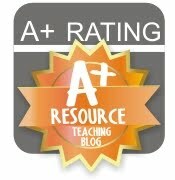 I'd even recommend this as a great plug and play lesson for use with a substitute. 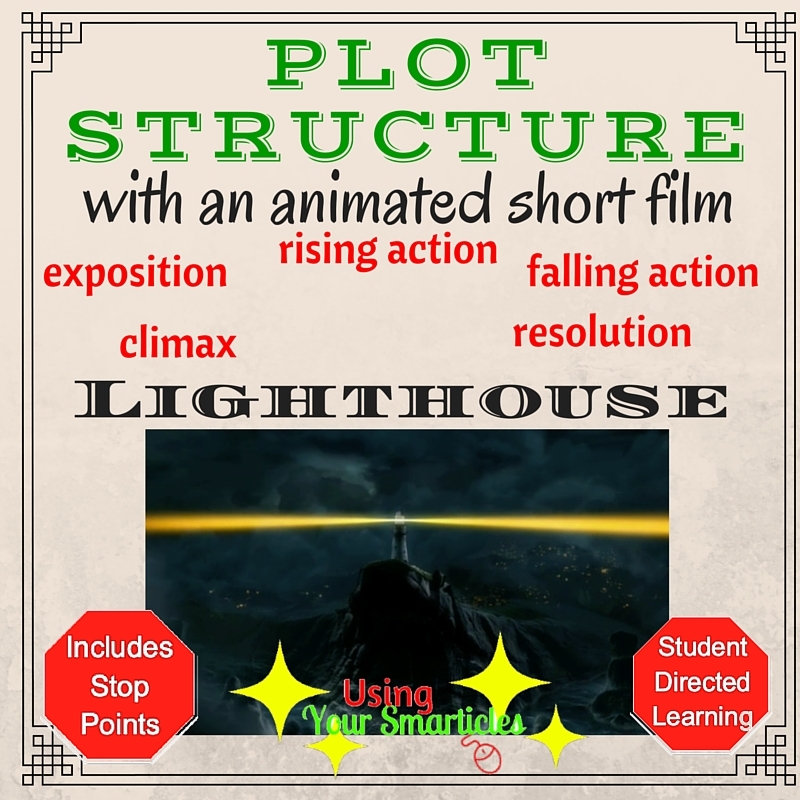 This product is a companion sheet for the video Lighthouse: : http://vimeo.com/21910518. This charming video features a tiny village on an island watched over by the protective beacon of a lighthouse when suddenly a problem arises. 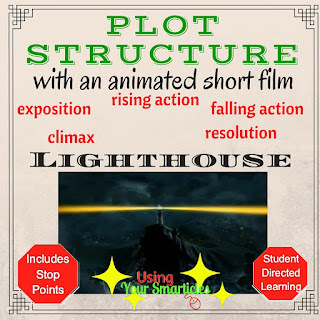 This 3 minute video features an IDEAL plot structure: Introduction, Rising Action, Climax, Falling Action and Resolution. 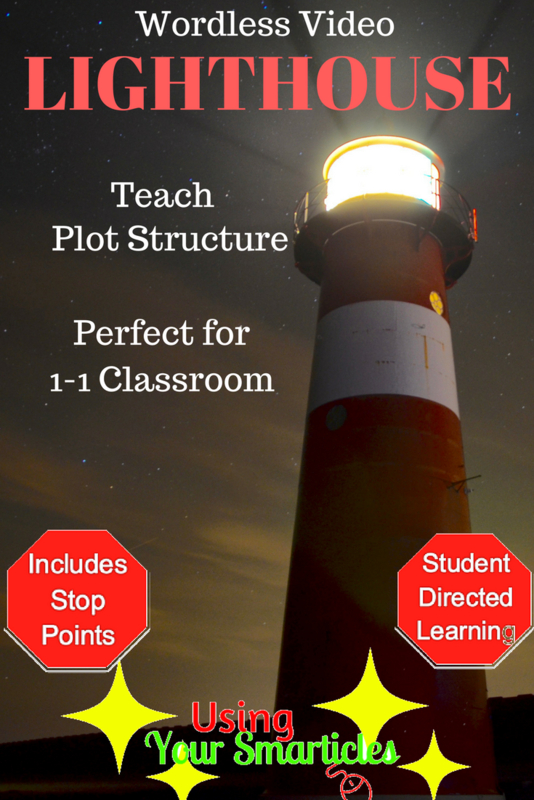 In this worksheet, students are provided a definition and explanation of all of the elements of plot. Students are then provided a QR Code for the video and "stop points" along the way with corresponding questions about the plot of the video. Great for station work and review work on critical common core skills. This adorable and lifelike video features a group of dare-devil giraffes (but not a baby giraffe) taking over a pool house and performing splendid dives from the high-dive. 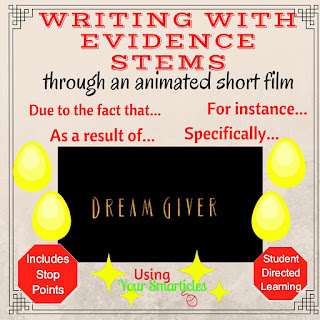 This whimsical video is sure to delight you AND your students. Along the way, your students will learn facts about giraffes, learn to distinguish facts from false facts and how to distinguish fact from opinion. 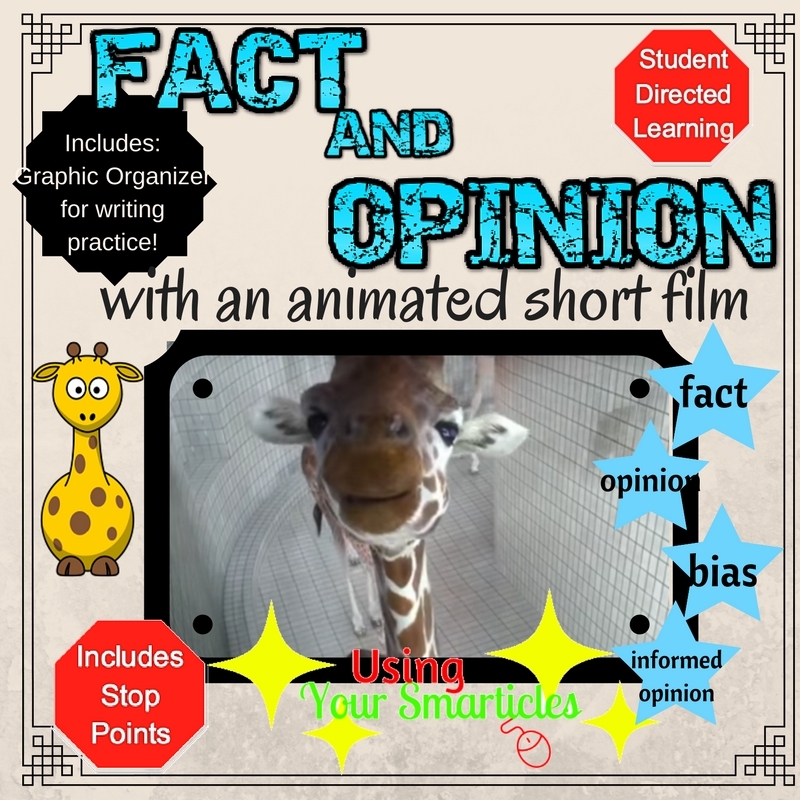 The video companion sheet features stop points during which students stop the film and answer a fact/opinion question about giraffes. After the video concludes, students read a non-fiction article about giraffes and complete a graphic organizer which they use to create an informed opinion about giraffes. Can't decide? Want them ALL? 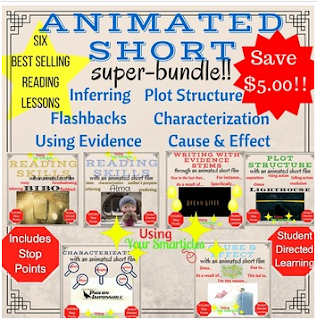 I PROMISE you this will be one of the best additions to your curriculum you'll have made in a LONG time! !